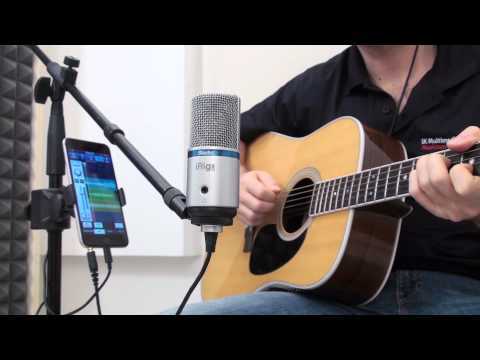 Professional digital condenser microphone designed to connect to your iPhone, iPad, iPod touch, Mac, PC and Android. It is ideal for studios, has a large diaphragm, compact size, 1" capacitor capsule, high quality preamplifier with low noise, 24-bit conversion, sample rate 44.1/48 kHz, built-in gain and headphone control, LED indicator of the status and volume and an integrated headphone input. It comes with a portable tripod, table pedestals, Lightning, Micro-USB OTG and USB cable and a complete set of IK applications. Color: Black. 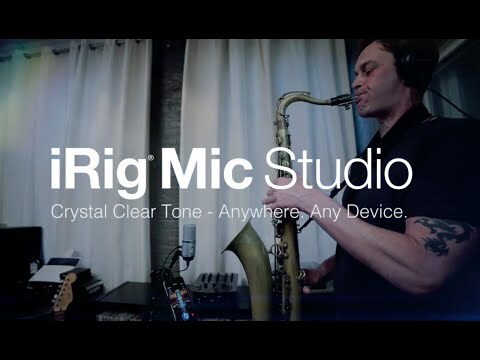 Do you own IK Multimedia iRig Mic Studio Black or have you had a chance to try it?